Access Electrical (Services) Ltd is the premier stockist and distributor of Johnson Electric industrial switches, motors, solenoids and flat flexible cable (FFC). The Johnson Electric brand now covers Saia-Burgess switches and microswitches, Saia motors, Ledex solenoids and Parlex FFC. Originally the very first Burgess distributor in the UK, we have over forty years of microswitch experience, and our complete portfolio can help you with your switching, sensing, and controlling requirements. 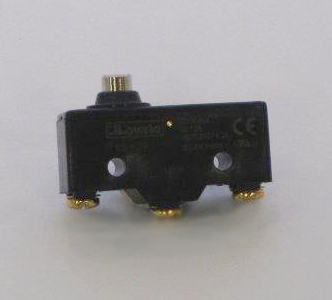 Alongside our extensive range of Johnson Electric products we also stock Cherry microswitches, Baumer Electric sensors and encoders, and Schmersal and Steute safety products as well as products from numerous other manufacturers. 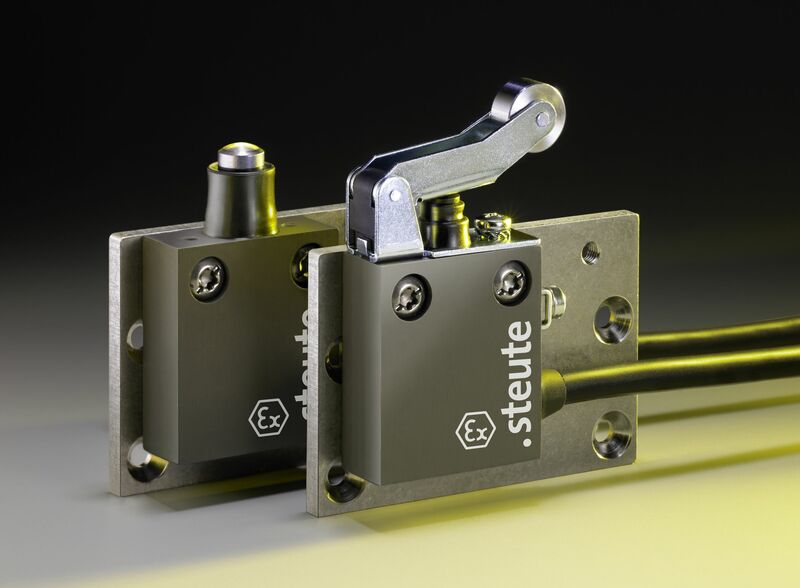 If you have a requirement for any kind of industrial switch, sensor, motor, encoder, solenoid or flat flexible cable please contact us on 01582 697711 or 01884 34445. 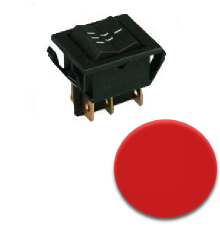 2608M-11E/843 B - Eaton 3 position Rocker Switch (On/Off/maint). 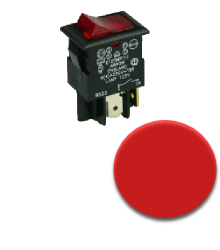 Priced to sell - Eaton E120MR-11J 110v red Rocker Switch. 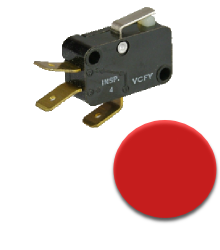 Burgess VCFY - 10a 13mm Lever Microswitch.